This is great! 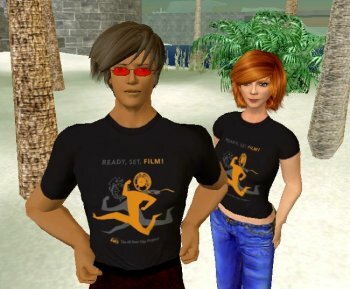 The 48 Hour Film Project is launched in Second Life January 11, 2008. I’ve gotta admit that I’m kinda tempted to try it myself – although I’m not at all familiar with Second Life – gorr – think it’s been 6 months since I was there actually! 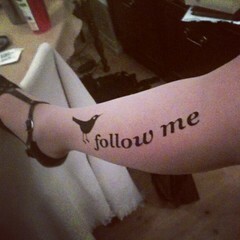 But this is the kinda stuff that makes Second Life fun and brilliant! I’ve already started picking out Second Life machinima I want to show on yet another machinima night. They are just so freakin’ good! But last time – I wanted to keep Second Life out of the equation because they don’t really represent the same kind of gameplay as expression I was shooting for last time. The Second Life machinima scene is just in a league of their own! There’s so much great stuff being created there! I look forward to at least see the entries here!